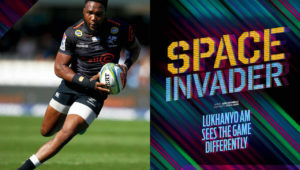 Springbok skipper Siya Kolisi admits he is constantly still learning as an on-field leader. 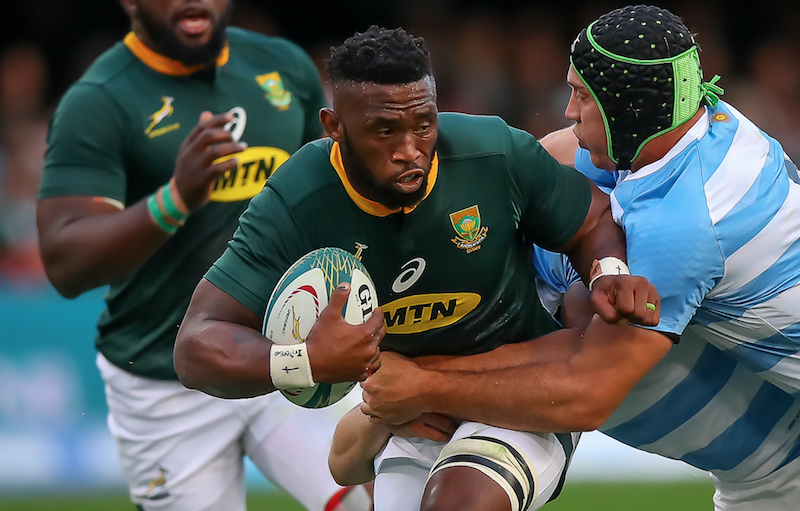 Kolisi is set to face one of his greatest leadership challenges when the Boks face the street-smart All Blacks in Wellington this Saturday. 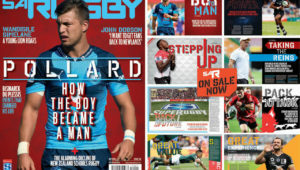 The game will be refereed by the highly-respected Nigel Owens, and Kolisi admitted that learning how best to interact with officials was another learning curve. ‘Some of the decisions, it’s either we lose the Test match or win, so I’ve got to make sure that if I’m 100% sure that something happened, I must put my authority in and say something,’ Kolisi commented. ‘But at the end of day, if I go to the ref and he doesn’t want to argue then I can’t control what he does. All I can do is try and get him to do something about it or look at it and think about it for the next time. But as I say, I’m learning. 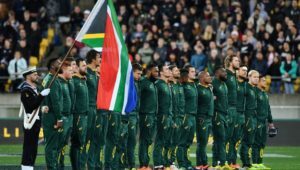 Pressure has begun to build on the Boks after back-to-back defeats, and while they will head into Saturday’s clash as underwhelming underdogs, Kolisi said the team was determined to produce a performance they could be proud of. ‘No matter what the consequences are, as long as we walk off the field and we can look at each other in the eye and we can say we’ve given it our best shot. 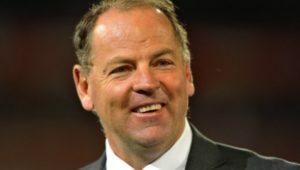 That’s what he [coach Rassie Erasmus] wants from us.